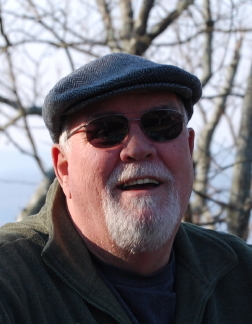 Award-winning author George B. Hudson was born in East Tennessee in 1947, into a family of seven other siblings. His life was deeply impacted by the Tennessee Valley Authority and by the lakes throughout the area in which he was raised. He has been a lifetime educator, teaching history in the public schools in Tennessee for thirty years. George also taught as an adjunct professor of history and is presently teaching at the University of Tennessee-Chattanooga. In his writing, he intersperses bits of history about the area to add local color and sentiment. He and his wife, Gail, live in Chattanooga.